Recovered by showing off Gareth Southgate waistcoat. 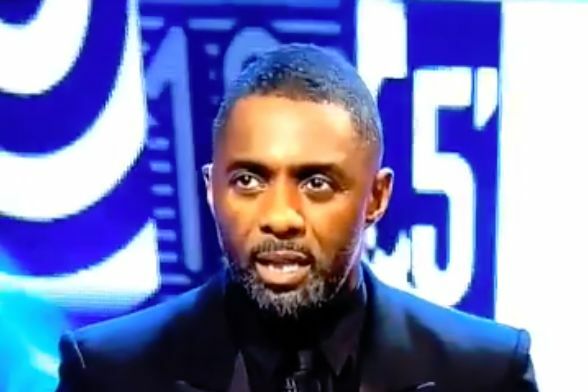 Actor Idris Elba struggled with some of the players’ names while presenting The Best FIFA Football Awards 2018 ceremony at the Royal Festival Hall. Seemingly reading from an auto-cue system for much of the event in London on Monday night, The Wire star ended up repeating himself a few times.